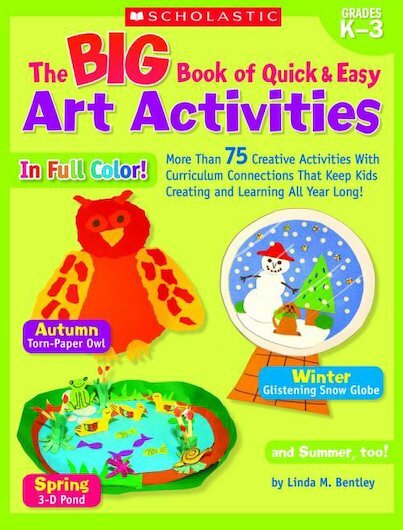 In this bumper full-colour book, a veteran art teacher shares her best art lessons, complete with a photo of each project. Find out exactly how to replicate each project in your classroom with step-by-step guidance and time-saving templates. Projects connect with seasonal themes and include literature links, writing prompts, and activities to reinforce skills in phonics, word analysis and grammar. A great way to extend learning and fit art into busy school days. For use with Grades K-3.